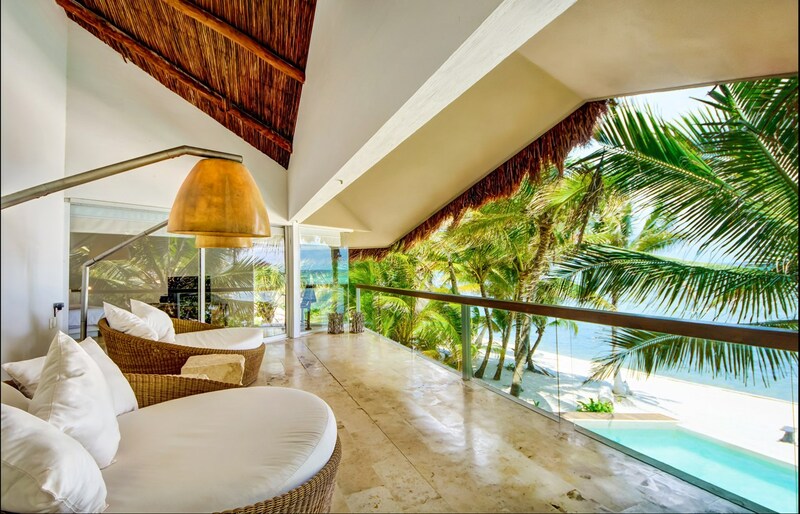 Villa Zacil Na is an example of simple luxury utilizing award winning architecture and beautiful ocean views. This is a very relaxing home with a private beach touching the beautiful three-way infinity pool. There are three large bedrooms and one smaller bedroom in the house. It is perfect for those wanting to get away and forget about their every-day life. This luxury 5 bedroom villa (2 ocean with ocean view and 3 with garden view) has everything to get away from the every-daily life. Wake up with an ocean panoramic view that will enchant the eyes with its electric turquoise color. Comfort and style with high quality standards in the smallest details; fall sleep in our comfortable King size beds. Choosing which is your favorite spot may be a challenge. Whether it is lounging on the beautiful infinity pool overlooking the white sand beach and turquoise water; sitting on the round sofas on the stunning terrace enjoying the breeze or laying on a hammock under the thatched room beach palapa, you will for sure have a wonderful experience. Think eco chic when you are imagining your stay at Zacil Na. The newly added solar panels on the roof make it self-sustainable. Relax downstairs in the beautiful outdoor lounge area while breakfast is served to your taste. The focus on high standards of service is what sets Zacil Na apart from its contemporaries. Bedroom 1: King size bed, En-suite bathroom with shower and jetted tub, Air conditioning, SKY TV, Ceiling fan, Ocean view. Bedroom 2: King size bed, En-suite bathroom, Air conditioning, CD player, Ceiling fan, Television, SKY TV, Ocean View. Bedroom 5: King size bed, En-suite bathroom, Air conditioning, Ceiling fan, Television, SKY TV, Private entrance, Garden view. Having a private chef that designs each meal based on your requests is one of the features that makes your stay in Villa Zacil Na truly unforgettable. He always uses fresh, local ingredients combined in creative ways to create a delightful culinary experience. 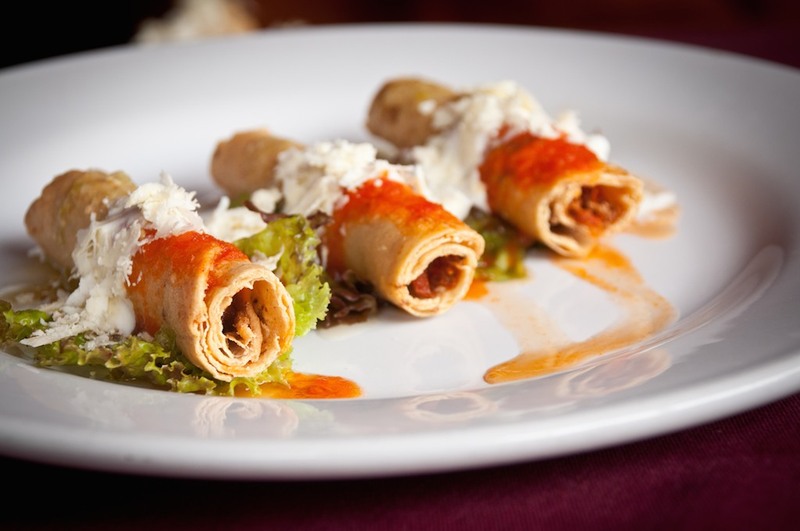 As with many of our guests, it may be hard for you to decide which is your favorite dish of your stay. Your butler will be a key part of your stay since his main objective is to make sure that you are totally relaxed to enjoy your stay to the fullest. He has a talent and sensitivity to find the perfect balance between discretion and attention. 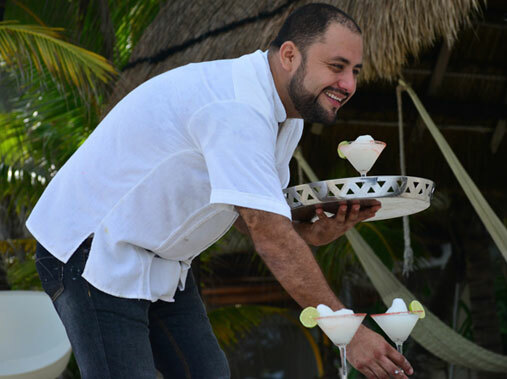 He will gladly prepare and serve your drinks as well as assist in organizing any activity during your stay. Our butler is known to always be one step ahead of our guests’ needs. It is as if a magical communication was created. We are still not really sure if he is a mind reader. 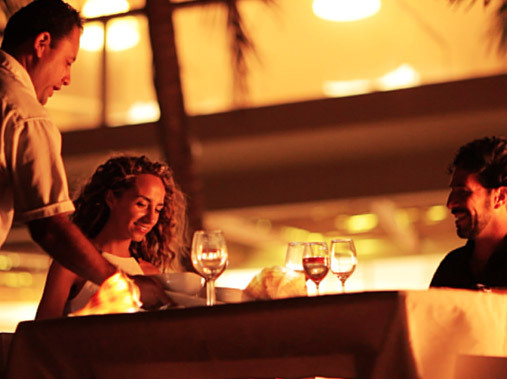 In coordination with our butler, our concierge service will help you make the most of your vacation. For anything from organizing a private tour to Chichen Itza to renting a yacht, we will help make sure that you have the best options available. We can gladly make suggestions based on your interests thanks to you many years of local experience. Enjoying a relaxing massage under the shade of a palm tree and the ocean breeze is another of the fantasies that become a reality in Villa Zacil Na. Our therapies offer multiple treatments from therapeutic massages to facials and pedicures. If you pre-book your treatments you will receive a 10% discount. Villa Zacil Na is located in Puerto Aventuras, 45 minutes south of Cancun Airport, in the heart of Riviera Maya, close to the archaeological sites, natural parks, and all wonders of the mexican caribbean. Puerto Aventuras today is a discreet, exclusive and beautiful tourism development, preferred by travelers seeking relaxation in comfortable tranquility. Experience one of the world's most beautiful displays of sea life while you snorkel or explore the vast shades of blue in an ocean kayak. Relax in a hammock under the shade of a palm tree or let the sun perform its golden magic on your skin while you study the waves. 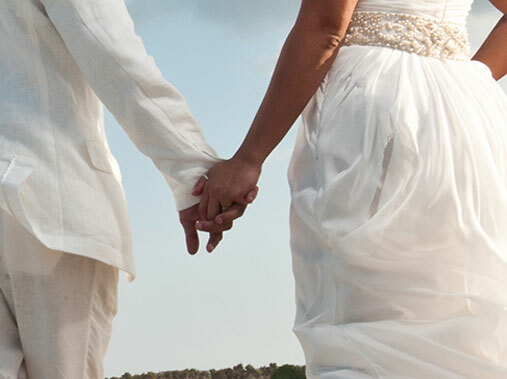 Villa Zacil Na is a magical place for small and intimate special events. We can host events of up to 60 guests and provide the same quality of warmth and great service in a quiet and secluded piece of paradise. The setting and service will make your event unforgettable. 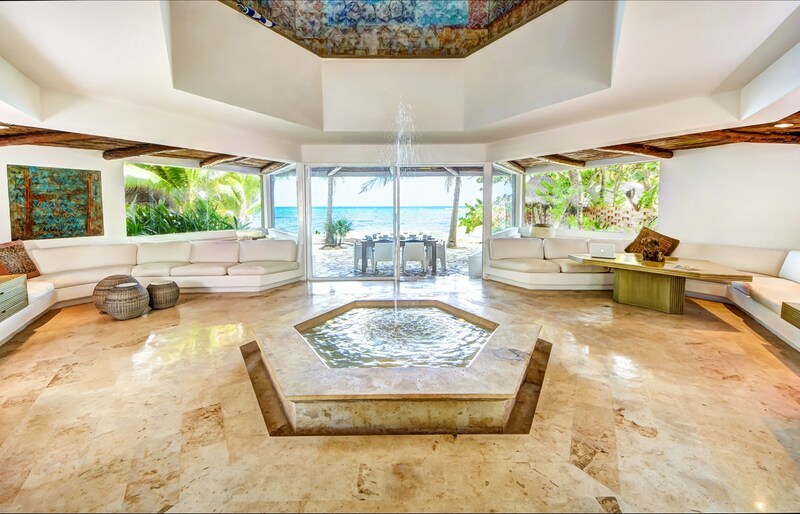 Combining neighboring villa Casa del Agua opens the doors to larger groups to enjoy this luxury haven. Together they offer 9 bedrooms and cater for up to 22 guests at a time. This is a perfect opportunity for big families or corporate retreats to take advantage of all the features available in Puerto Aventuras. 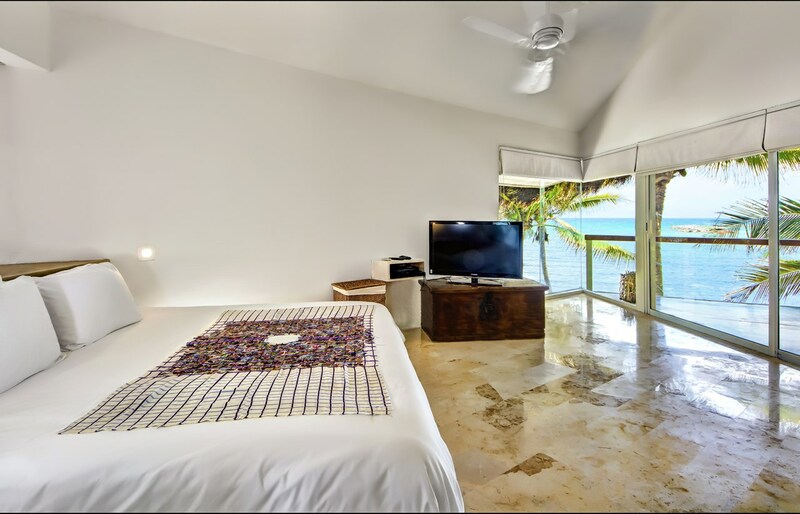 Besides the in villa activities, the community offers tropical nature parks, transparent blue cenotes and tons of other activities such as scuba diving, snorkeling and golfing. You will find the only marina in the Riviera Maya a short 5 minute walk from the villa. For more information about Casa del Agua Residence and Spa, visit www.casadelagua.com.